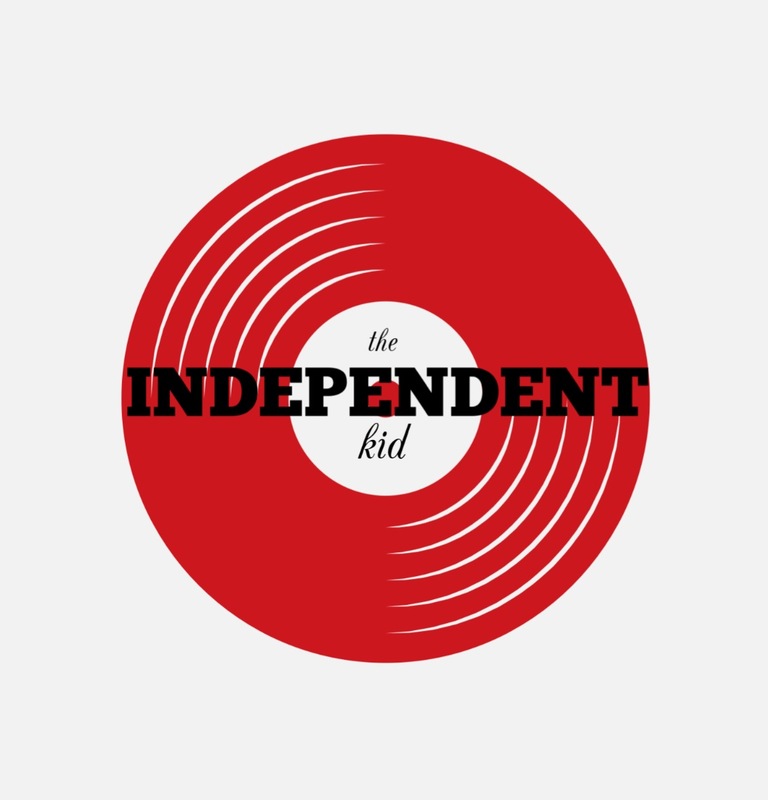 The Independent Kid | Creating my place in the world. First of all, thank you for visiting me! Hope you like my creations (like my FOOD and my DIY) . Thank you for visiting Crazy Duck!!! Thank you for coming to visit Erin! I have read stories, looked at wonderful art work and listened to Fantastic music which have made my day!!! Thank you for sharing your creativity. It gives a lot of pleasure to everyone who opens your blog. Thank you! I always look for new creations in your website every morning. it brightens my day so much. Thank you Dwayne! I try to make it a happy world.